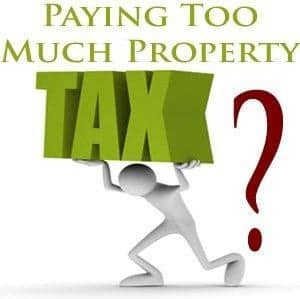 Houseowners face hikes of up to 150% in property tax bills. Rising prices will hit families in the pocket in 2019 valuation. But property prices in expensive parts of the capital will see their liability fall, despite a steep rise in property prices. This is because local authorities are free to adjust the rate up or down by as much as 15%.